For several reasons, history would have a hard time forgetting the attainments of the likes of Kevin Youkilis in the bat-and-ball game (baseball). From Boston Red Sox to Chicago White Sox, the New York Yankees, and Tohoku Rakuten Golden Eagles, the professional career of this first/third baseman who spent most of his playing years (2004 – 2012) with The Red Sox saw him become a three-time MLB All-Star, a two-time World Series champion and a Boston Red Sox Hall of Famer. In addition to that, he received the Gold Glove Award in 2007 and picked up the AL Hank Aaron Award the next year. While the foregoing conveys the major career highlights of the ex-American baseballer, Youkilis started distinguishing himself in the game several decades ago. Way back in 1999, he was an All-American Collegiate player and prior to that, Kevin helped his high school team win the Amateur Athletic Union National Championship; this was in 1994. Beyond the facts of Kevin Youkilis’ baseball career, the following are the things to know about his wife, family life, and body features. You wouldn’t search hard to find that this former baseballer was born in Cincinnati, Ohio on the 15th of March and in the year 1979. Growing up, Kevin Edmund Youkilis was interested in acting as much as he was in love with the baseball game. He even had an uncredited role in 1994’s film Milk Money. However, his love for baseball eventually overshadowed that of acting. Kevin was a student of a public high school (Sycamore High School) located in his hometown, Cincinnati. He proved his flair for the game with the school team and kept up with it at college, playing for Cincinnati Bearcats of the University of Cincinnati. 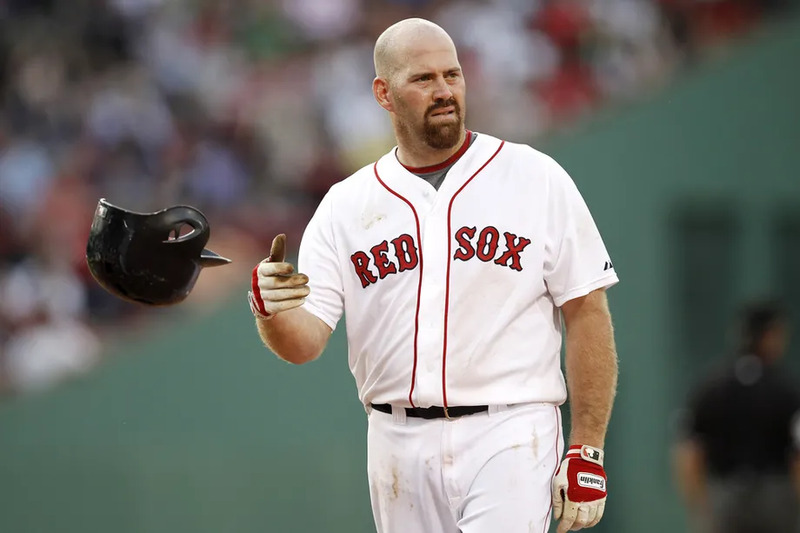 It was in 2001 that the Boston Red Sox drafted Kevin Youkilis, he thrived as a Minor League Player and it was only inevitable he got called up to the major league, this happened in 2004. Youkilis had his time with three other teams before he retired in October 2014. He currently serves as a consultant for Chicago Cubs. Kevin Youkilis came from a family of mixed heritage. While his father Mike hails from a Jewish family, his mother Carolyn is from West Virginia, it is said that she only embraced Judaism after she became Mike’s wife. Kevin’s only known sibling is his brother Scott with whom Kevin bought the Los Gatos Brewing Company in August 2016 and re-branded it as Loma Brewing Company. To the best of our knowledge, the baseball star doesn’t have any sister. This came to light in 2012 when it emerged that Youkilis is set to make the New England Patriots’ quarterback, Tom Brady‘s sister Julie Brady, his wife. It was a major excitement as people started questing to know about the baseballer’s own sister(s) and who she’s (they’re) married to. Nothing came out of the quest as Kevin could only be linked to one sibling, his brother Scott Youkilis. Anyway, Kevin and Julie later got married in 2012. They had a silent ceremony to mark their union in New York City and have thus far been blessed with two sons, Zachary and Jeremy. Meanwhile, Kevin is also a dad to Jordan, Julie’s daughter from a previous relationship. Julie Brady isn’t Kevin Youkilis’ first wife. Before her, the former baseballer was married to Enza Sambataro. The two celebrated their union albeit not formally in Mexico way back in 2008. The marriage was, however, a brief one as the couple parted ways in 2010. 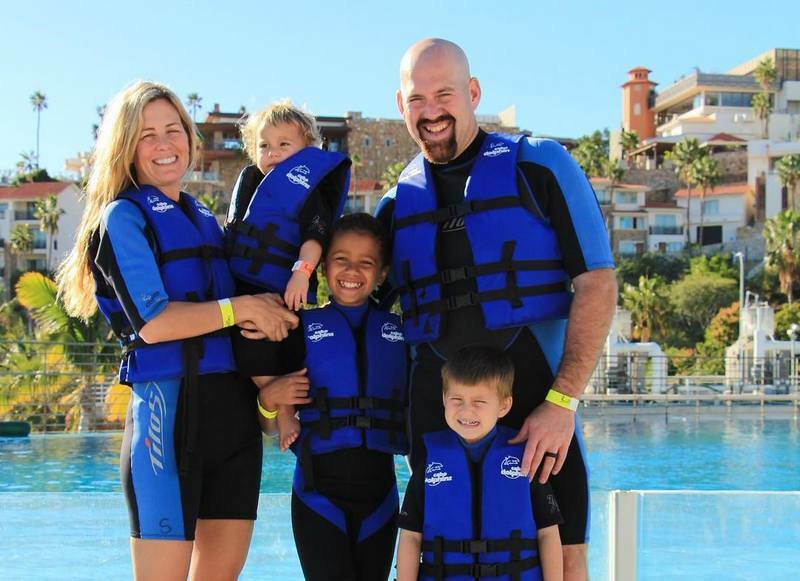 Until Kevin and Enza dissolved their union, she was the CEO of Kevin Youkilis Hits For Kids, a charity organization Youkilis founded in 2007 to support and raise awareness for kids-related health issues. From what we gathered, Youkilis’ current wife was once a special education teacher and is a fan of sports like her husband. In fact, she played football while studying at California’s St. Mary’s College. Kevin Youkilis and his family reside in Los Gatos, California. The ex-baseballer once expressed that his, is a happy, sports-loving family. Like his wife Julie, his daughter is in love with soccer and, his sons are already fascinated by the bat-and-ball game. See Also: Who Is Justin Miller the Professional Baseball Player? You don’t have to speculate about the man’s height anymore, here’s the fact – Kevin is an inch taller than 6 feet (1.85 m). Although we are yet to authenticate other details of his body measurements, it is believed that he weighs 99.8 kg.